Let’s be real, some days it can feel really tough (if not impossible) to get eyeballs on your content. Between Instagram’s tricky, ever-changing algorithm and competition from other brands, it can feel like even your best posts are being buried in the newsfeed. While some people might consider Instagram descriptions to be an afterthought, they are essential for getting people to stop in their scroll. Not sure what to draft? Not to worry because here are three different kinds of Instagram descriptions that can improve your engagement. Before we dive into the three kinds of Instagram descriptions, remember that every caption you share should be in your own voice. Creating captions like your competitors doesn’t help you stand out, it makes you blend in. Trying to come up with your own Instagram descriptions isn’t always easy, but taking the time to craft a description that is in uniquely to your brand will help to be more authentic and build greater trust among your followers. There’s an old adage about a picture being worth a thousand words, and that’s sometimes true even with Instagram descriptions. If you’re sharing a photo that’s doing a lot of the talking, especially if it’s impactful or meant to evoke a strong emotion, you don’t necessarily want the distraction of a long Instagram post. While this isn’t a strategy that you necessarily want to use during a launch or sale when you need to provide more context, it is a fun way to vary your captions – and keep your followers on their toes. Take a cue from Marjorie Lacombe (@creativekipi). She’s an expert at using simple captions, often with just emojis, to make her point. As an art director and photographer, Marjorie’s feed is chock full of her favorite pastel colors and global travels. Rather than share a long narrative about her adventures, Marjorie relies on short captions and emojis to tell her story. Since she uses emojis consistently in her captions, often having a careful eye to match the emoji colors to the photo, it has become part of her brand’s aesthetic. Are there emojis that I can use that align with my brand’s look and feel? What are some photos I’ve shared that could have used shorter or emoji captions? Once you’ve shared a handful of shorter captions, see how your followers respond and adjust your strategy moving forward. Have you heard? We collaborated with designer Jason Wu on an exclusive Stitch Fix collection. See our story for a behind the scenes look at his studio & the pieces he designed. One of the best ways to encourage greater engagement is by making your Instagram descriptions into a two-way conversation. That’s exactly what Stitch Fix (@stitchfix) does in their posts. As a subscription-based, style service, Stitch Fix knows that their followers have a wide-variety of clothing preferences and opinions. In an effort to gather feedback from their followers, and maybe encourage some to step outside their style comfort zone, Stitch Fix regularly asks questions in their descriptions. While they do occasionally ask yes or no questions, like in this photo, they typically ask people more open-ended questions. It’s a win-win: Followers feel like their opinions are heard, and Stitch Fix can use the opportunity to respond directly in the comments. If you feel like your Instagram descriptions have you talking to a brick wall, check out Stich Fix’s accounts to help you brainstorm some engagement-worthy questions. 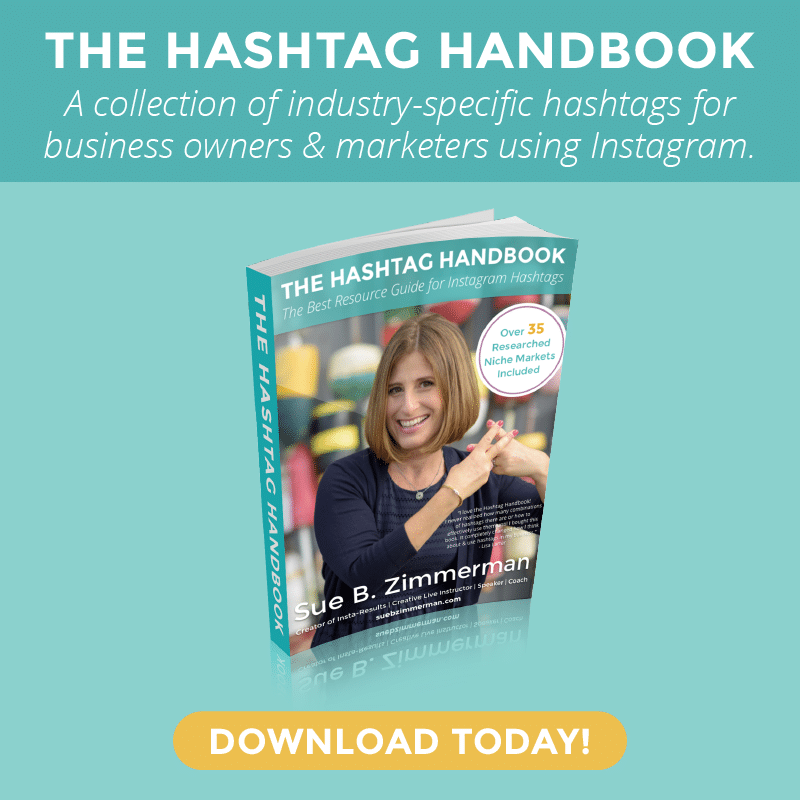 One marketing strategy that can work really well on Instagram, but is really underused, is long form, micro-blog posts. While some brands tend to shy away from these descriptions, often worried that no one will read something longer than a sentence, these kinds of descriptions can make people stop in their scroll when expertly formatted. One account that does this particularly well is Summer Perez (@summerperez). As a yogi and fitness expert, Summer’s account is all about helping her followers live more meaningful, meditative lives. In an effort to make this emotional connection with her followers, Summer treats every post like a microblog. Whether she’s sharing conversations she has with her kids or reflections from her morning yoga ritual, each post feels authentic and unique to Summer’s account. This focus on raw authenticity helps Summer to build trust with her followers. 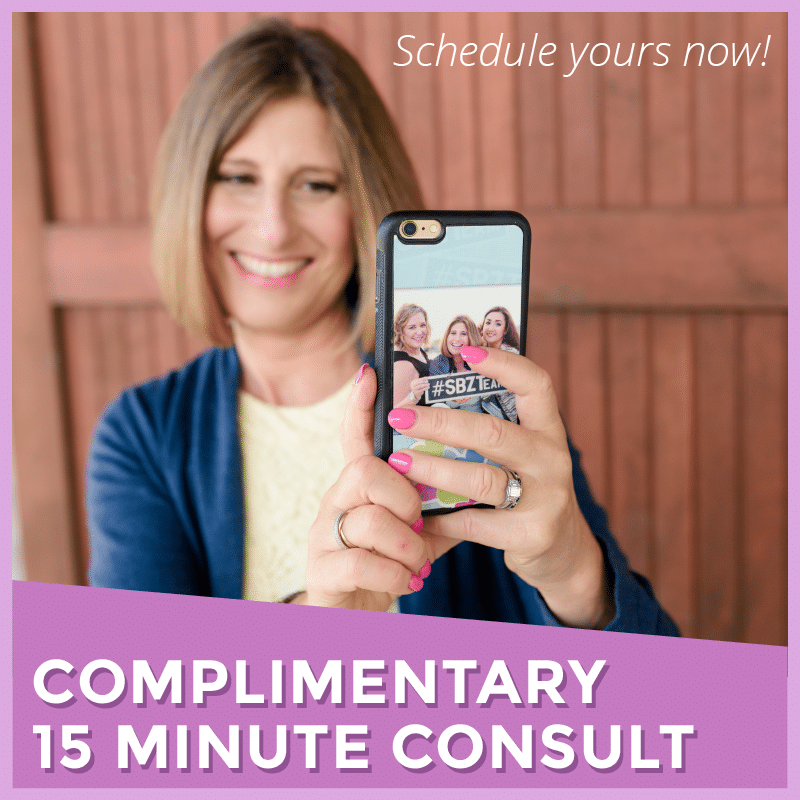 Even when she shares a product or service, it never feels overly salesy. The focus is always on her brand and its goal of more mindful living. If you’re struggling to show the human side of your brand, take time to reflect on the ideas and emotions that inspire you. Once you have a firm grasp on those fundamentals, you too can write a more thoughtful post. Wondering how I put these descriptions into action? Some might say it’s easier said than done, but trust me, these descriptions are great engagement drivers. I often use these three kinds of descriptions in some form on both my personal and business accounts. It only takes a little bit of scrolling through my feed and you’ll notice that I’m always buzzing about the bee emoji. Why not? It’s perfectly aligned with my brand, and I often use it in my other marketing campaigns so my followers instantly recognize it. If you really want to make someone stop in their scroll, use all caps. It grabs someone’s attention right before they see the question that you’re posing. It’s like the one-two punch of Instagram descriptions. Be careful, some people might interpret all caps as shouting, so use it sparingly. Just because you’re sharing a long-form description, doesn’t mean it has to be serious or emotional. Sharing longer descriptions is a great way to bring content from your website right into the feed, like we did here for one of our blog posts. 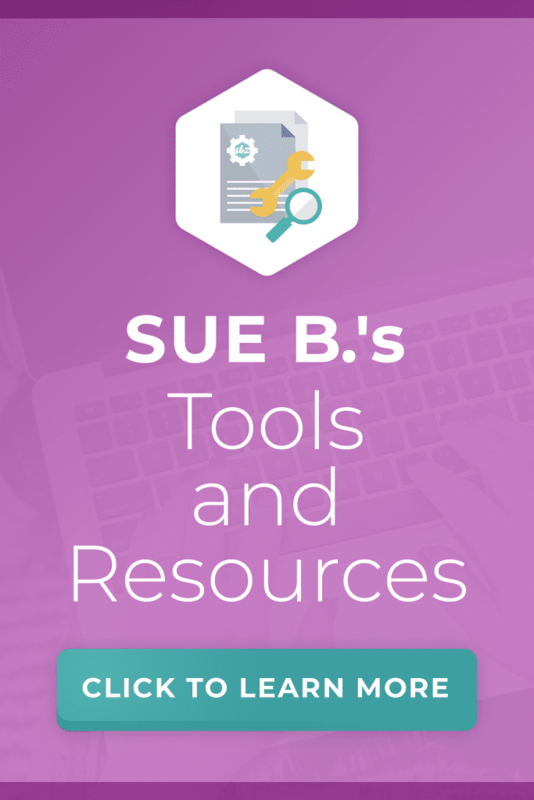 Creating a list makes it even more skimmable and mobile-friendly. Which kinds of descriptions are you planning to share? While there are a ton of different ways to write Instagram descriptions, these three are always a good go-to. 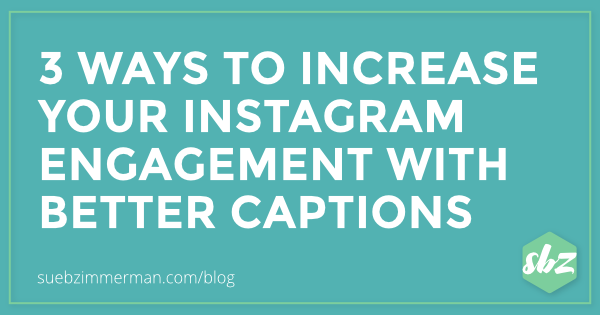 But your Instagram descriptions aren’t the only way to elevate your Instagram engagement. Be sure to download my new 2018 Instagram Strategy Guide.